The Caning Lady is nestled in a quaint Mississippi river valley town in southeastern Minnesota, but not too far south of Minneapolis/St. Paul to enjoy the drive. Since 1986, I’ve been restoring precious family heirlooms; bringing your cherished treasures back to life is my passion and what I love to do! I specialize in traditional hand caning, pressed cane, porch weave, Spiderweb, Daisy, Button and other unique patterns. I also weave with hickory bark, splint, Shaker tape and paper fiber rush. 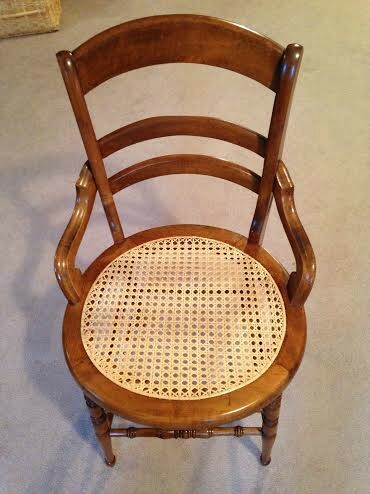 You may contact me via phone or email for quotes, but please put “Chair Caning” in the subject line when emailing. I’m looking forward to working with you.